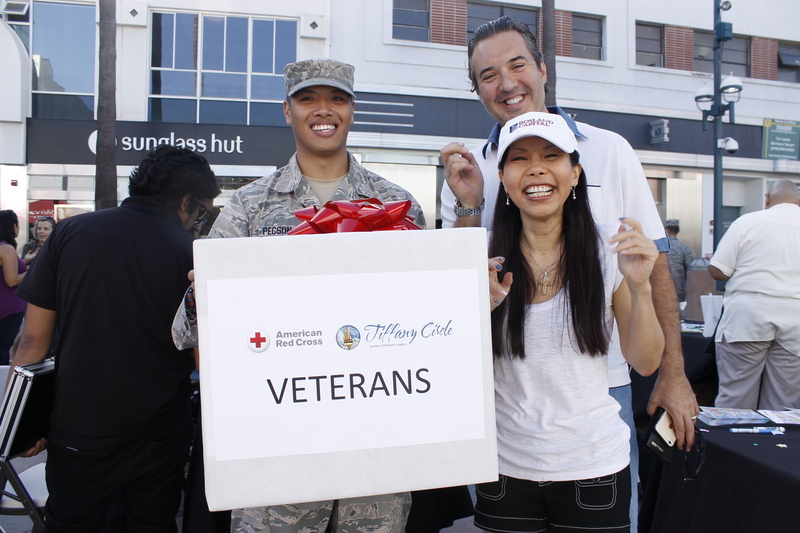 In 2014, Rosland Capital teamed up with the American Red Cross Los Angeles chapter for two initiatives aimed at benefitting our service members and their families. 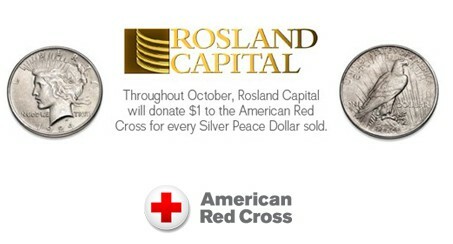 Throughout the month of October, Rosland Capital donated $1 to the Red Cross for every Silver Peace Dollar sold. By the end of the campaign, Rosland Capital and its customers were able to give the Red Cross more than $12,000 for their Service to Armed Forces programs. The Rosland Capital team and Marin Aleksov also spent time signing holiday cards to be sent to service members as part of the Red Cross’ Holiday Mail for Heroes program. Valour Place is s a temporary home away from home for all Canadian Forces members, Families of the Fallen, Veterans and RCMP along with their families who require medical treatment in Edmonton, and live outside the city/area. Through Valour Place, they have the means to face the challenges of rehabilitation in a warm, welcoming and supportive environment, at no cost. Valour Place was also included in the Rosland Capital promotion for the Fisher House Foundation, splitting proceeds with Fisher House from Rosland Capital. Rosland Capital also debuted a new commercial advertising the promotion with Valour Place and Fisher House, starring spokesman and ’24’ star William Devane. On Memorial Day 2014, led by Marin Aleksov, Team Rosland Capital was the top donor at the Walk for Warriors 5K event run by New Directions for Veterans. New Directions offers substance abuse treatment, counseling, remedial education, job training and placement, as well as parenting and money management classes for veterans. 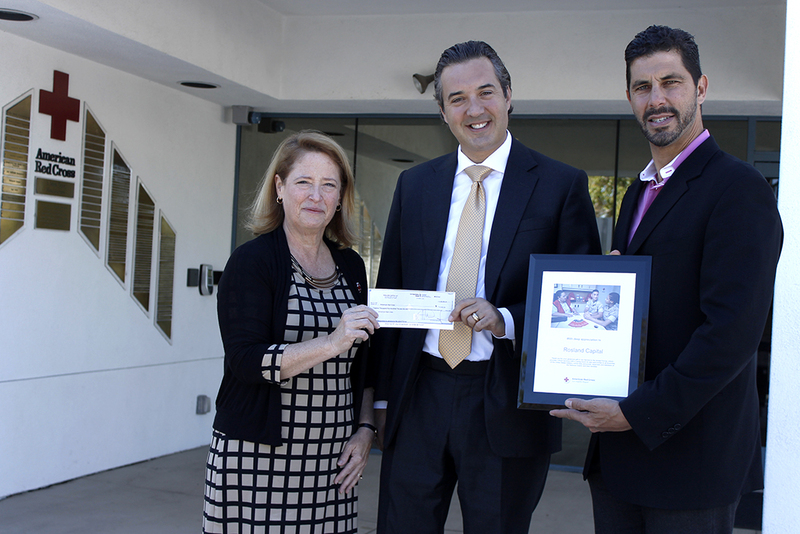 Marin Aleksov and the Rosland Capital team raised $10,252. 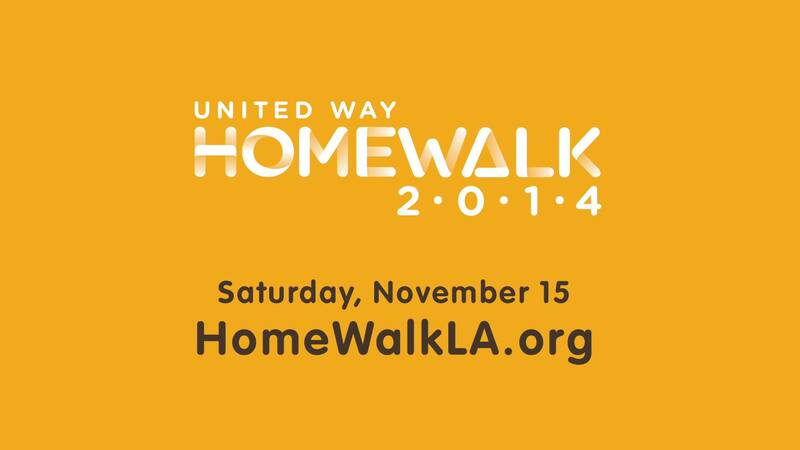 Rosland Capital participated in the 2014 United Way LA HomeWalk, an event that raises money to end homelessness in the LA area. 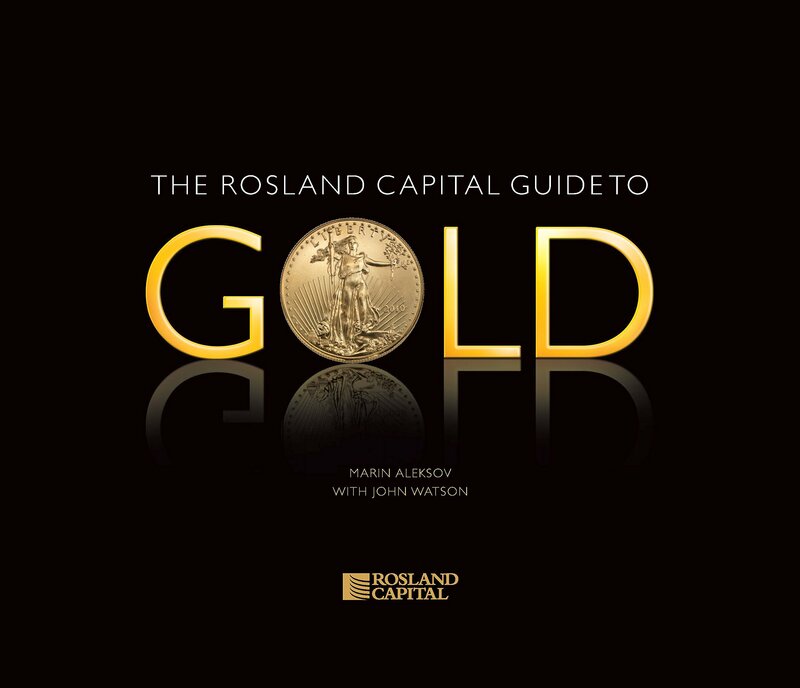 Rosland Capital ranked #11 in fundraising out of over 500 teams, bringing in just over $10,000. 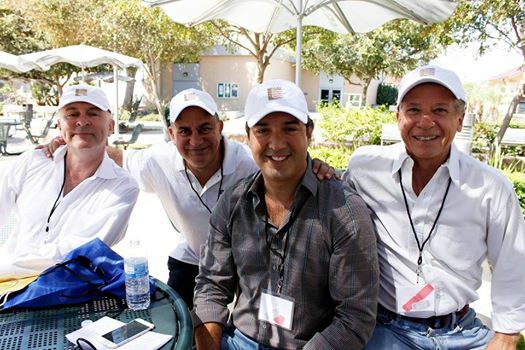 Marin Aleksov and Rosland Capital were sponsors of OPCC 50th Anniversary Celebration Weekend at Santa Monica College. They helped sponsor the food trucks which helped make it a great event aimed to help people trying to rebuild their lives. The weekend was headlined by Judy Collins and Zach Galifianakis.